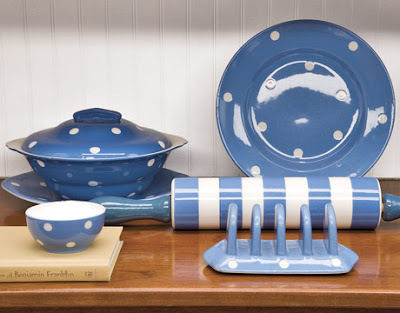 I have to admit, the only blue plates I have in my own home are some I use on the 4Th of July. However, I do think these beautiful pieces are so gorgeous! I love all the different patterns and how great they look together even when they don't match exactly! OMG, no blue plates? I use vintage and antique blue willow dishes everyday, no use "saving" them. Everything tastes better too! 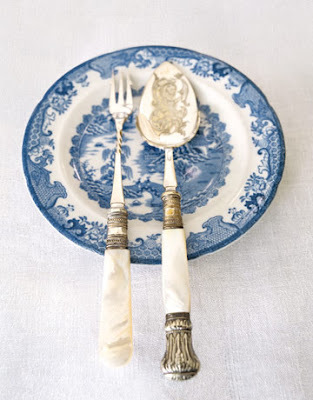 I adore old plates and the ones you chose are very pretty! 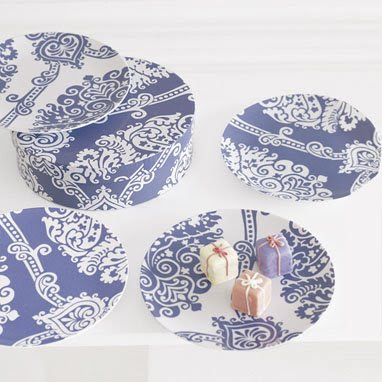 I am a "plate addict" so I love all kinds of plates and I love blue willow! Very Pretty! My great grandmother used these every Sunday for our big family dinners! I have one blue plate that we use everyday... it's our funiest plate cause the rest is a correl white set (that I hate!) but it's not ours, so when we move I'll get the pleasure to buy -some- sets *cough* at least not white. So pretty. I have my grandmothers old every day dished and they are blue. I have some old "finds" amd some fun finds at Home Goods and Marshall's! They often have the Johnson Bros. Old English Castles and others. I pick them up one at a time, because they don't have to match-my little $3.99 treat! Blue plates with white...ahhhh! I love the flow blue plates of the first image. 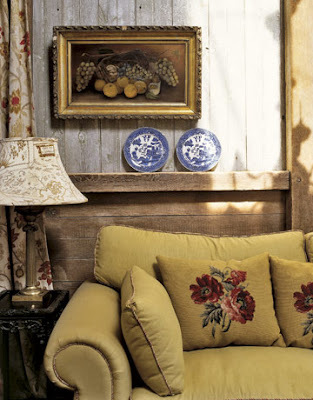 The style has a watery effect that lends a sense of romance to them. 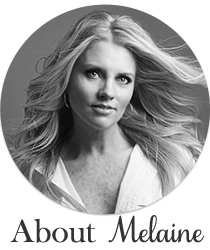 You can find some lovelies on ebay at great prices too!!! Love the mother of pearl over the plate, simple yet magnificent. I LOVE blue plates! And if they don't match?....even better!! Seems lots of *old* plates are blue. Reminds me of my grandmother...fondly! 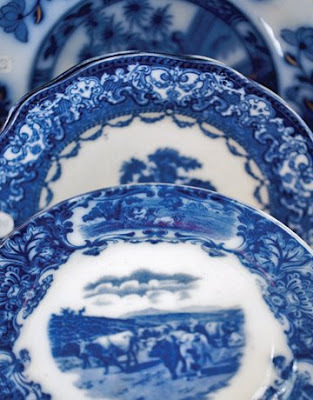 I bought sooo many of those blue spode plates from the spode factory when i lived in england - sadly, they sit in my cupboard all stacked up along with the other thousands of dishes i bought there. although, i don't use them that often - I am glad I have them. One day I will blog about my trips to the potteries in England. 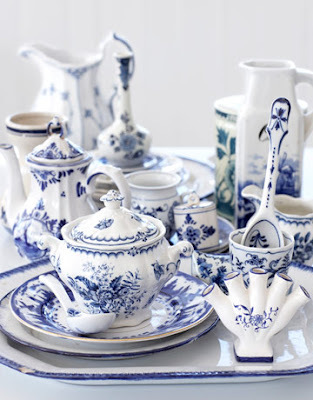 Blue and White plates are such simple classic beauty to me. Awesome photos. 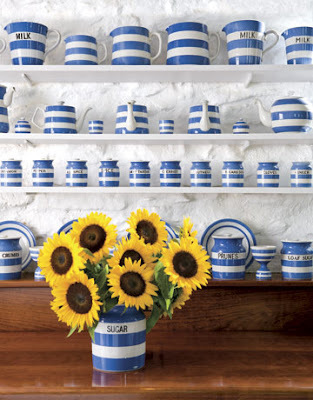 I *heart* blue and white! 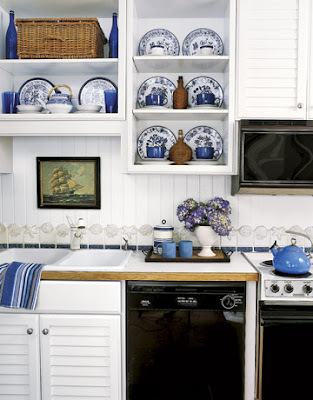 My whole kitchen is in blue and white and I love blue and white dishes! !